Dark chocolate M&Ms are similar to the original candy, but with a darker, more delicious taste. Each piece includes a round button of solid dark chocolate confection. The outside is covered in a thin candy shell. Our individual M&M bags include a beautiful assortment of green, red, blue, orange, yellow and brown. This delicious treat is a must-have for candy lovers who prefer bolder, fuller flavor. Dark chocolate M&Ms also make a great party favor. Serve them on trays or in bowls or use to fill up boxes or bags to give to friends and family. 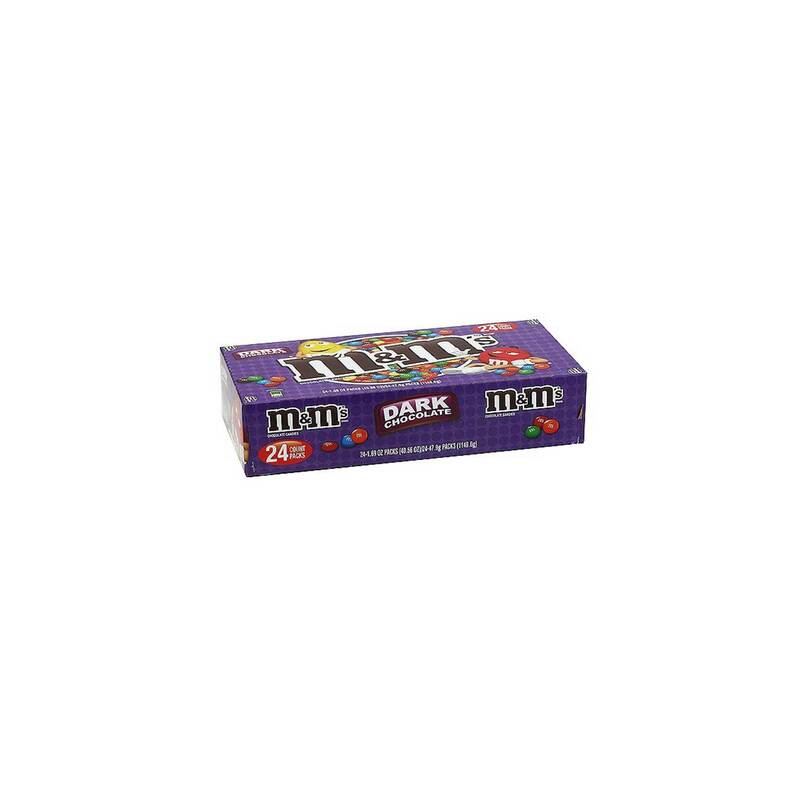 you can buy Dark chocolate M&Ms in bulk at a wholesale price at Volt Candy Online.